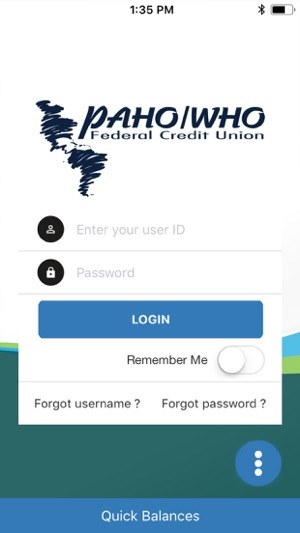 Easily manage your internet banking with PAHO/WHO FCU's mobile app. This app was designed to flow easier and look better than ever. Check your balances on the go with a simple swipe from the app icon. 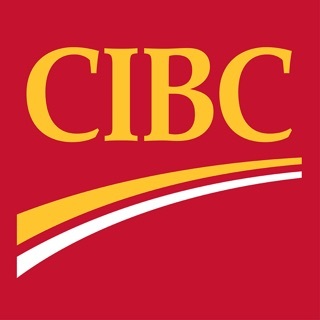 Quickly sign-in using touch ID or your password for specific account information. Breeze through transactions, payments, transfers, make deposits, and search for the closest branch location from your iPhone or iPad. 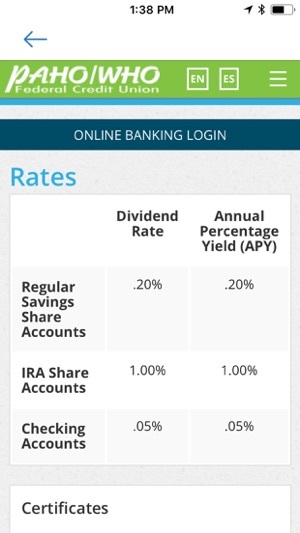 · Real-time transaction history for loans, share drafts, and savings are integrated in one location. · Online Services: E-Statements, bill pay, check order, member alerts, loan application, and tax information. 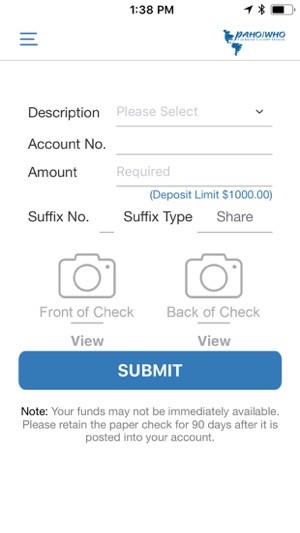 · Remote Deposit Capture: securely deposit checks with your device. 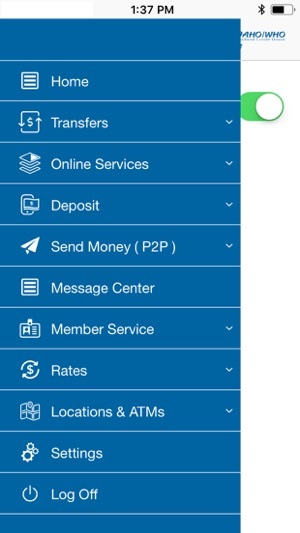 · Pay a Person: send money to anyone via text or email. 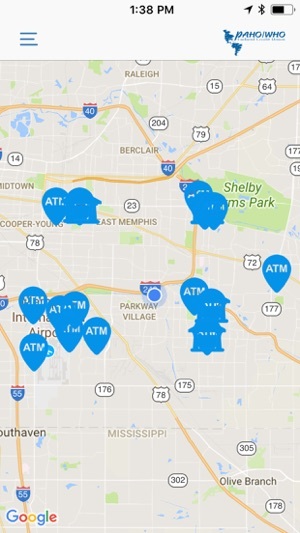 · Locations and ATMs: find all branch locations, hours, contact info, directions and identify ATMs. updated name under icon to show "PAHOFCU"
This app works perfectly fine on phone but for some reason not on the iPad.